Kate has a passion for people and a passion for real estate. 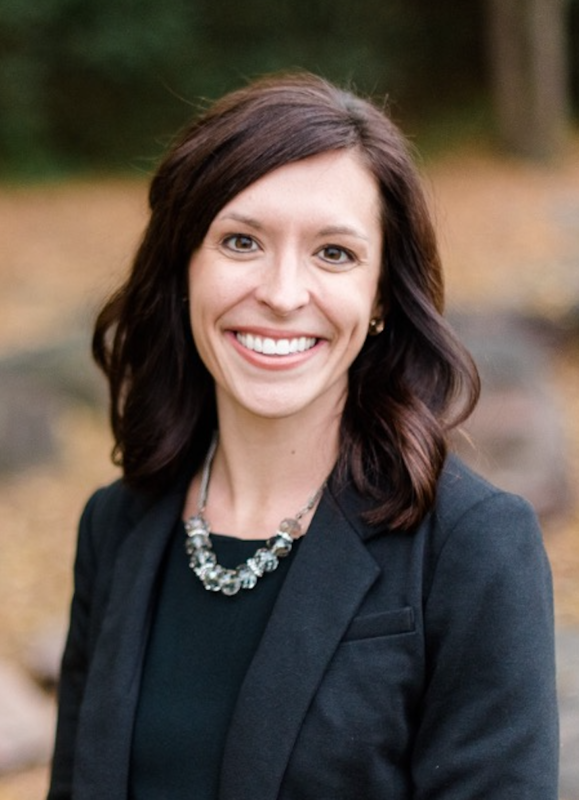 With years of experience in both assisting in buying and selling homes in the Sioux Empire, she pays close attention to every detail of the transaction. She prides herself in thorough communication that will get you from contract to close and adds a personal touch to each transaction.